Since their debut, GRAMMY nominated En Vogue—iconic ‘90s vocal group and one of the top 5 highest selling female American music groups in history—has been setting the standard for female R&B/Pop groups across the globe. With hit singles including “Hold On,” “Free Your Mind,” “Never Gonna Get It,” “Giving Him Something He Can Feel,” “Don’t Let Go,” and “Whatta Man” (featuring Salt N Pepa), the show-stopping performers have sold over 20 million albums to date. “Rocket,” the lead single on their most innovative album yet, 2018’s “Electric Café” written by Ne-Yo and produced by Curtis ‘Sauce’ Wilson, broke into the Billboard UAC Top 10 and has been followed up with their second official single "Reach 4 Me" which is currently Top 15 on the radio charts. This year, En Vogue kicked off their European tour with shows in the United Kingdom, Holland and Germany. “We’re blessed to have a global fan base that gives us so much love, so much genuine enthusiasm, every time we walk out on that stage,” says founding member Terry Ellis. 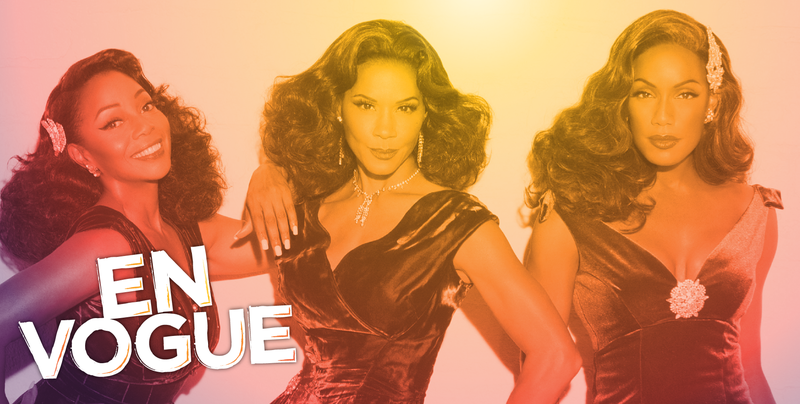 Find En Vogue on social media at @envoguemusic, and learn more at http://envoguemusic.com. 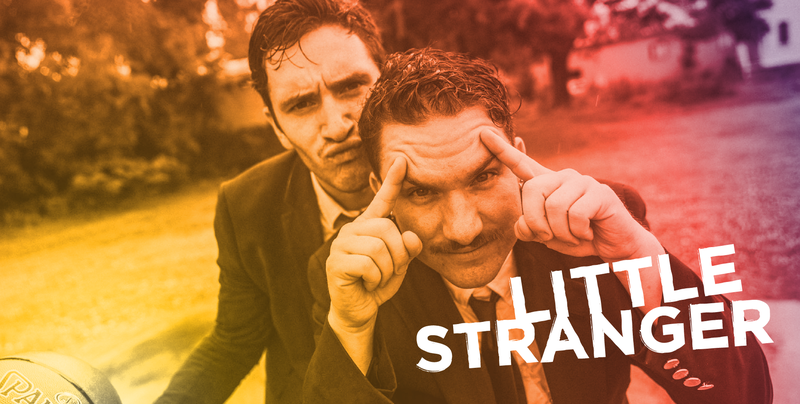 Born and raised in Philly and now residents of Charleston, S.C., John and Kevin Shields are the minds behind the quirky indie hip-hop group Little Stranger. Stylistically reminiscent of Gorillaz and Twenty One Pilots, they’re all about originality. 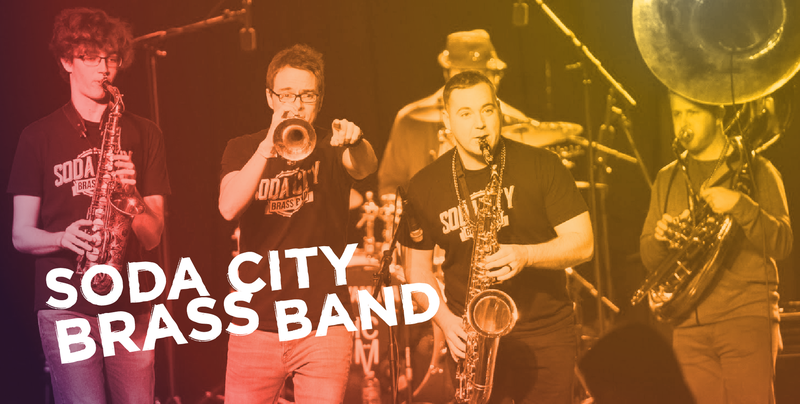 As part of previous bands, John and Kevin have played with the likes of Slightly Stoopid, Del the Funky Homosapien, Grace Potter, Papadosio, The Heavy Pets, and John Brown’s Body. 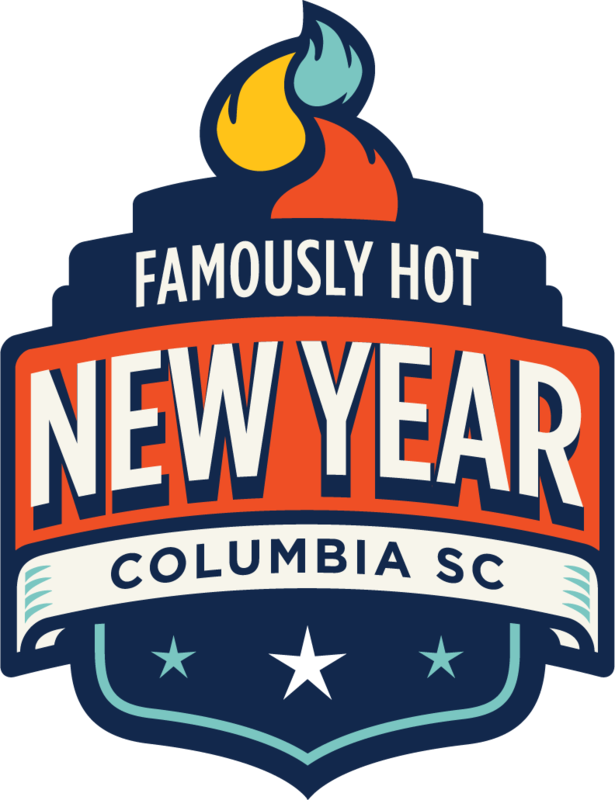 Collectively as Little Stranger, they’ve been named “Hip-Hop Act of the Year” in the 2016 & 2017 Charleston City Paper Music Awards and listed jointly as one of “17 People to Watch in 2017” in the Charleston Indie blog, Out of the Wood- work. With an ever-increasing arsenal of new tunes, Little Stranger is poised to make 2018 a big year. Learn more at http://www.heylittlestranger.com.